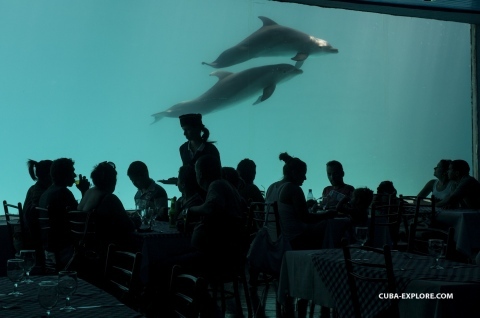 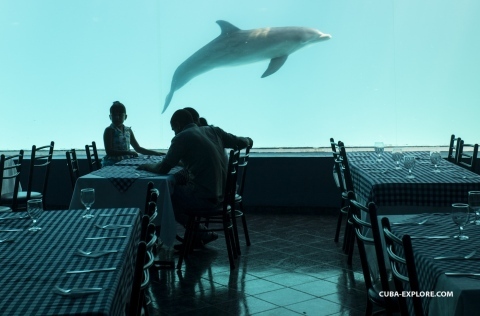 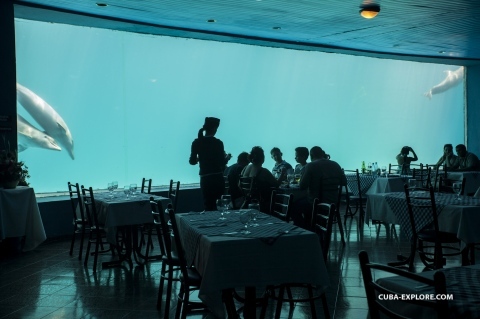 Restaurant located at the National Aquarium of Cuba, serving lunch, dinner, cocktail or banquet is the only underwater restaurant in Cuba. 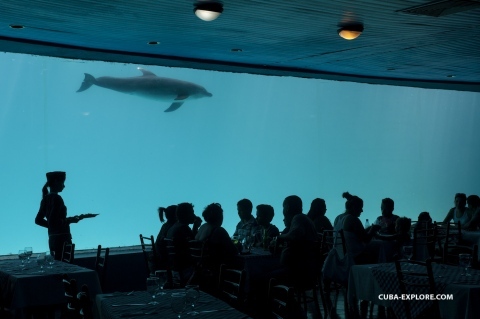 It has a display where you can see through a glass wall of the show internationally delfines. 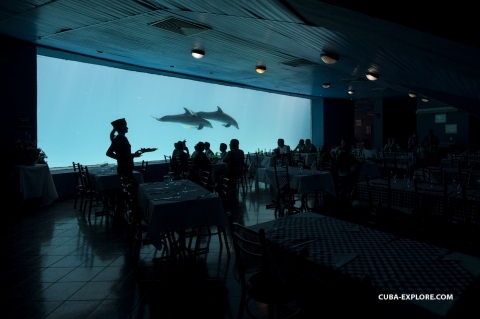 Simple kitchen but market fresh with shrimp, grilled chicken, grilled pork ribs or grilled Pargo fish. 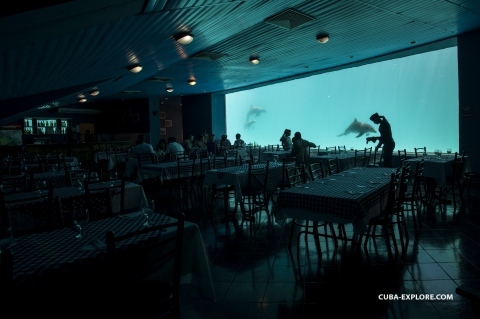 Opening times:De Martes a Domingo 12:00 pm a 10:30 p.m.